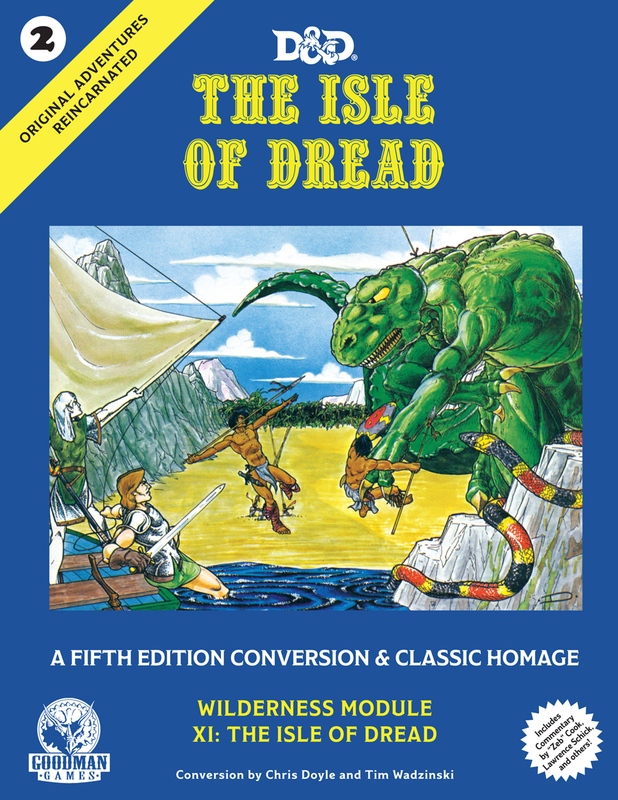 Home » Coming Soon » Isle of Dread Now Available for Pre-Order! The pieces are in place and the gears are turning. It’s time to plan your trip to the Isle. 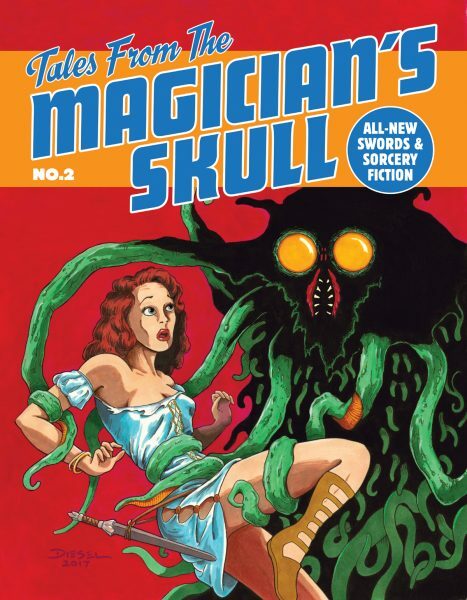 Original Adventures Reincarnated #2: The Isle of Dread is now up and available for pre-order from our online store. 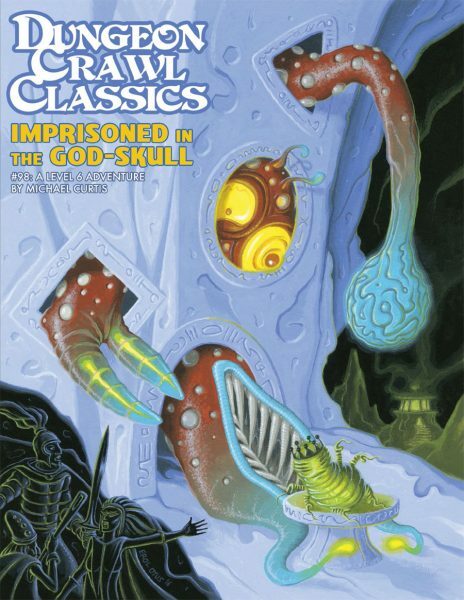 Like the first book in the series, Into the Borderlands, this volume will reprint the original version of the module by legendary designers Zeb Cook and Tom Moldvay, along with a full 5e version by Chris Doyle and Tim Wadzinski. 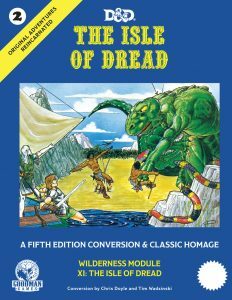 Also included in the book are essays and interviews with the original people behind Isle of Dread and from the folks whose life it impacted. 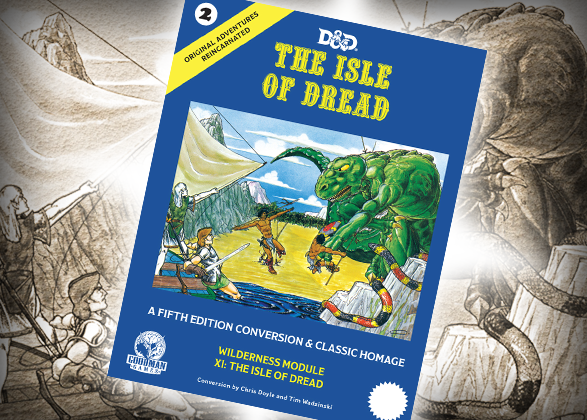 OAR 2: The Isle of Dread brings back the very first wilderness adventure ever published by Wizards of the Coast. 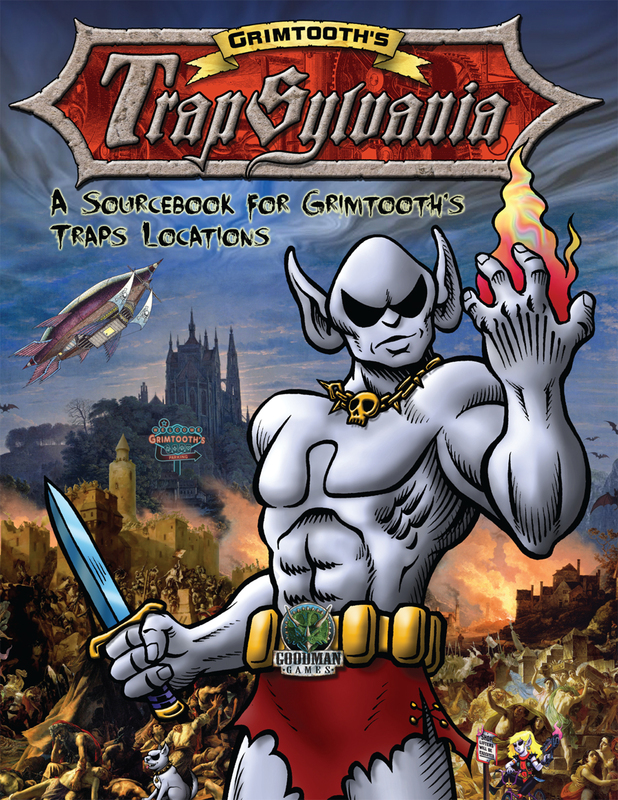 This “tutorial adventure” was included in the D&D Expert Set and has been seen by millions of gamers. 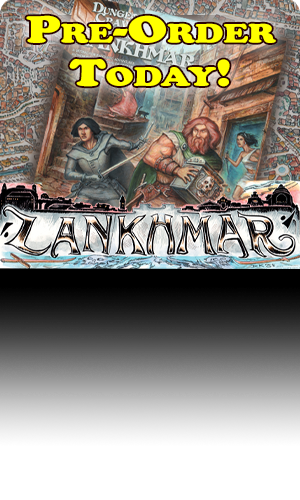 Now the 1E edition is released in hardcover form, accompanied by a 5E conversion and expansion. It’s a great way to bring the past into the present, and preserve it for the future. 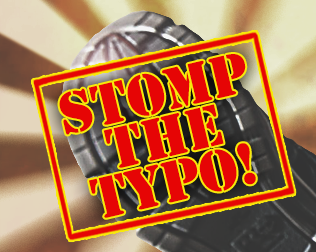 We are currently estimating a release date of January 15th, 2019, but trust us, we are trying to beat that date. We’re crossing our fingers and want you to do the same. So what are you waiting for? Get your name on the list. Adventure is coming your way, and it’s bringing along some dinosaurs. 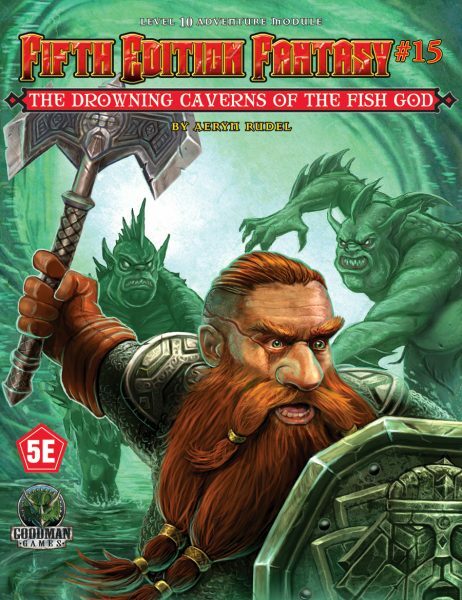 Pre-Order OAR 2: The Isle of Dread today!